The OECD has today (6 December) published the findings of its Programme for International Student Assessment (PISA) 2015. Dr John Jerrim, Reader in Educational and Social Statistics and Dr Nikki Shure, Research Associate at the UCL Institute of Education (IOE), authored the national reports for England, Wales and Northern Ireland. The report reveals that when focusing on the top 10% of pupils in science, England is amongst the world's leading countries. In only three countries (Singapore, Taiwan and Japan) are the top 10% of pupils more than a school term ahead of the top 10% of pupils in England (in science). There are more than 50 countries where the highest-achieving pupils are more than a term of schooling behind the highest-achieving pupils in England. More than a quarter of pupils (28%) in England hope to be working in a science-related career by age 30, which is above the average across the high-performing countries (22%) and almost double the proportion in 2006 (16%). There has been no significant change in England's average PISA score, in any subject, since 2006 (the first time point to which we can compare). However, average science scores have fallen by around 20 test points (two terms of schooling) in Wales, with a similar decline in mathematics scores between 2006 and 2015 in Scotland. Headteachers in England see teacher supply as a key barrier to providing more effective instruction, with 45 per cent reporting this to be a problem, compared to around 30 per cent of teachers in the average industrialised or high-performing country. "We need to look beyond the headline figures and 'rankings' from international assessments such as PISA to really understand what these studies can (and cannot) tell us. 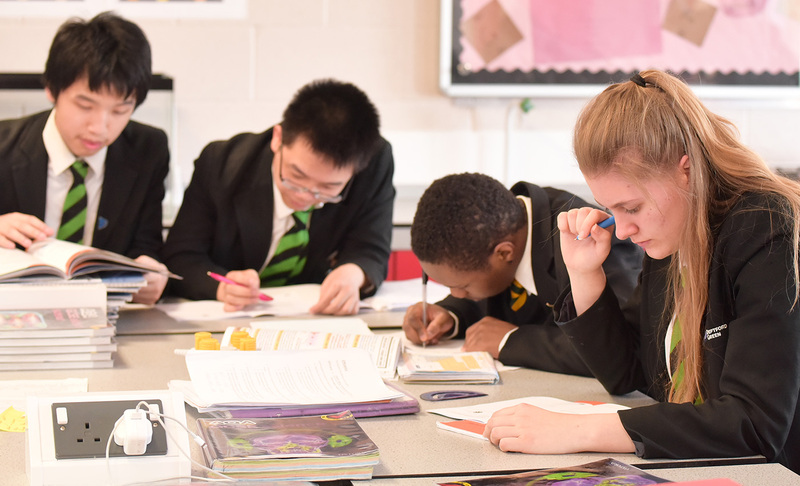 The PISA 2015 results highlight the success of England's highest achieving pupils and the high share of pupils in England who say they are interested in a career in science. It also raises some challenges, such headteachers' concerns about teacher supply. It is these more detailed results that really help us to understand what is happening within our education system, and why PISA is a valuable study to us all." PISA is conducted every three years and science was the focus for 2015, but maths and reading were also tested. 70 countries took part, including all the OECD and UK countries. More than 5,000 teenagers were tested and surveyed in England and also asked about their learning experience and future aspirations. For further details on the results, including graphs and tables, please refer to the IOE Blog and the PISA 2015 national reports for England, Wales and Northern Ireland. IOE Blog: "The ten key findings from PISA 2015"